Home Dragon Ball Dragon Ball Super Episode 127 Final Teaser Video! Dragon Ball Super Episode 127 Final Teaser Video! Dragon Ball Super Episode 127 promises to be an epic action packed episode as all the pathetic losers are out of the way and all weaklings back to the bench, we are down to the real men, we are down to the beasts. The only ones that matters. Now, the biggest hype of the series Jiren is left alone thanks to his disappointing teammate, Vegeta of Universe 11 putting up a pathetic performance, Jiren is finally triggered. And we are expecting him to unleash hell on the remaining 4 survivors of Universe 7, but as it turns out Frieza is playing games. 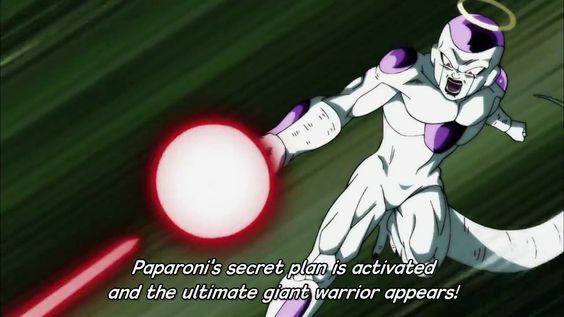 After Vegeta’s Explosion he kind of disappeared, of course he isn’t eliminated; probably just laying unconscious under some rocks, but the show runners are trying to manipulate us into forgetting about Frieza, as it seems increasingly suspicious that at the end, Frieza’s survival is what will outnumber Universe 11 and rule the victory in U7’s favor. Something that the writers at this point might be thinking, that it will appear shocking to us. Anyways from the preview and the spoilers, it’s almost confirmed The Emperor of Evil will not be seen at least in the next 2 episodes, but always keep this Frieza factor in your mind, because this is potentially a game changer. So here we have Android 17 putting up another variation of his shield, this time divided into multiple level of shielding. This dude 17, is all about defense, seriously dude have been defending shits since the beginning. 17 is like, Defense is life, defense is love, and my barrier is the one real truth. 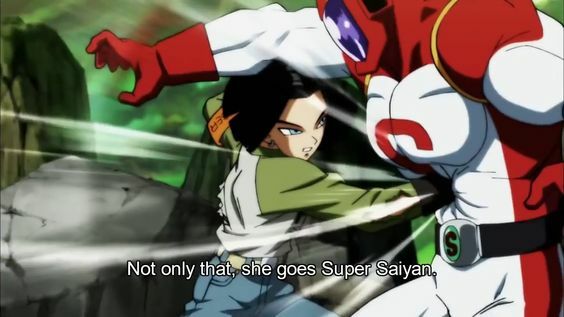 Android 17 is not even like trying to take out Jiren, he is just trying to reduce the damage, like putting all the barriers he has there and hoping to get hurt a bit less. It’s like he has already accepted that the red monster will hurt him, will hurt him real deep, he is just hoping to get hurt real bad, just little less real bad, bad. Anyways, on a serious note, Android 17 my man, the MVP of this tournament has done a spectacular job going beyond almost everyone’s expectations, and has displayed better battle intelligence than almost anyone in this battle royal. Of course, Android 17’s decision of just defending Jiren, and buying time is an intelligent strategy. Because there was no way he was going to take down Jiren by pure strength, 17 couldn’t even keep up with Destruction Energy of Toppo let alone The Beast of Universe 11. Getting back to the scene, if you notice there’s a blast mark on Jiren’s back. Damn! That’s like the first noticeable sign of Battle damage. Although it looks like only his clothes took the impact. Now who possibly did that? Well, I’m not an expert but if I were to guess I would say Goku, Vegeta or Android 17 did it. If I were forced to go wild and pick only 2 options I would say it’s either Vegeta or 17, but if you put a gun on my head and force me to pick only one goddamn option I would go with Android 17. So how would that happen? Well, just for fun, let’s try to guess an overall scenario of what’s going to happen in the next episode based on the preview trailer, and it’s extremely difficult because the previews are made purposefully confusing so that nothing much is spoiled. The blast mark on Jiren’s back is left by 17. Jiren was fighting Goku and Vegeta and getting the upper hand, 17 sneaks from behind and connects a blast on Jiren. Jiren then goes through 17’s barriers and attacks him brutally. Goku returns to action, starts fighting, soon to be followed by Vegeta. Jiren jumps back and unleashes a powerful beam attack, to which both of them tries to counter with their ki shots. 17 also recovers, rising from the rocks and joins the ki struggle, but Jiren’s beam overpowers. 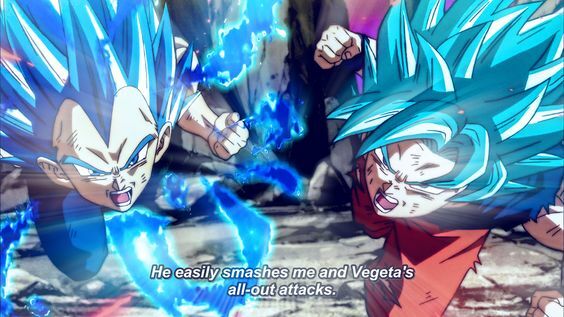 However, for being in the front Goku and Vegeta takes most of the damage, leading us to this scene, where we see both Goku and Vegeta is knocked out in the ground, and 17 is standing trying to hold back Jiren’s attack which was probably intended to finish them off. Slightly before this exact point, Jiren had enough and finally felt the need to power up and get it done with. Because throughout the entire tournament he didn’t use much energy, the time is now running it, it’s only obvious for him to use some of it now. Anyways, this is probably where we will see the end of 17 in the tournament of power. 17 gets eliminated in the process of buying time for Goku and Vegeta. Because both of them are down, out of energy, and they just couldn’t go without a break. That’s where 17 provide his value. From Episode 128-129 spoilers we know by 129 both Vegeta and Android 17 will be gone, they are even implying that Frieza would be eliminated too, but if I were to bet I would say Frieza survives till that point although it is within the realm of possibility based on the spoiler that Frieza might get eliminated anytime between 127-129. However, they are just probably trying to make us forget about him, last episode ended without highlighting him, although he quite clearly wasn’t eliminated. It’s kind of like what WWE does in Royal Rumble sometimes, a wrestler goes out of the stage but not over the top rope, so he’s technically still in, everyone is expected to forget about it, but then he comes back at the very end. 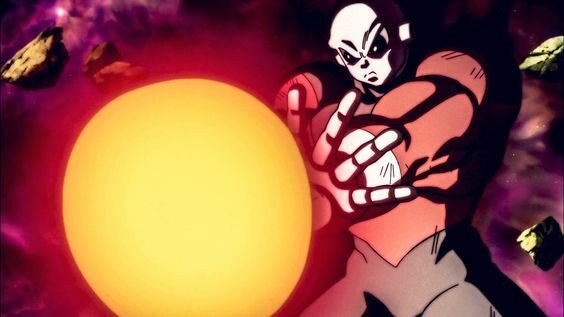 About Jiren powering up I have to say he looks absolutely badass, bro, that’s like aura over aura, and Jiren has been so powerful despite being silent. Wonder how much stronger he just got by this visually stunning power boost. Who knows maybe this will even turn out to be a problem for Jiren! 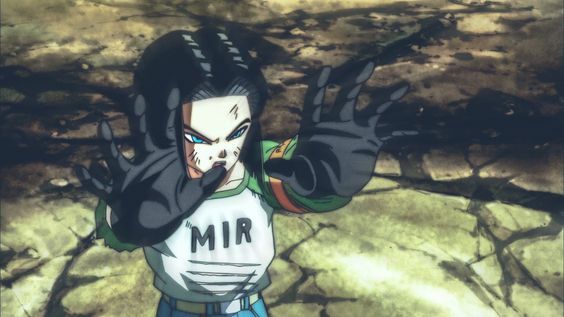 Guys do not miss the next episode, Epic last action from Android 17 as he displays his final barrier of hope! Next articleHoenn Region Hyperspawn Event Now Live!